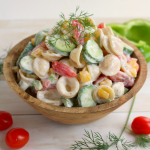 Growing up in rural South Dakota, like most of America, potato salad tends to be the cornerstone of any summer bbq, cookout, or potluck. With that being said, just about every home cook has their own version of potato salad. Which is great, as peoples tastes vary for this classic side dish – whether or not to put in eggs, onion or celery, just the right amount of sugar, seasonings and/or vinegar. However, I’ve come to realize that if not done right, potato salad can be, well, pretty ordinary. However, this recipe for potato salad that I’m about to disclose to you, is by far, the BEST I’ve ever tasted! 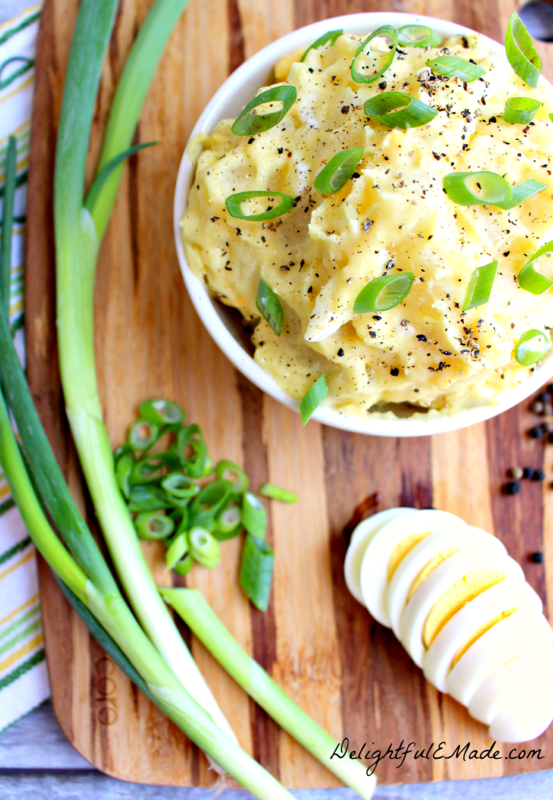 Not only is it far from ordinary, I’ve never come across any other potato salad that even comes close to besting this classic side-dish. 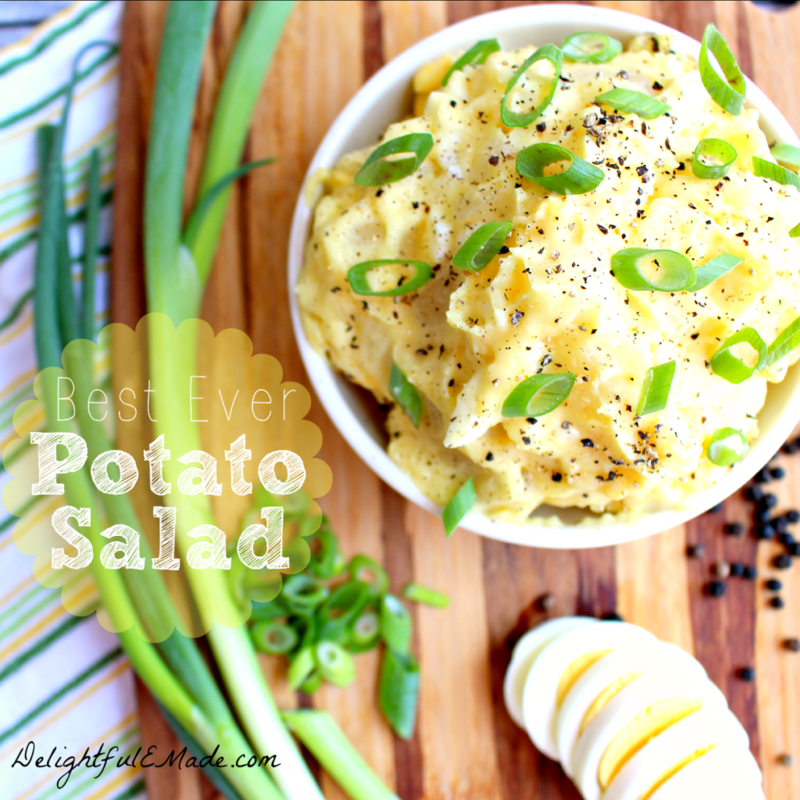 Thus the name – Best Ever Potato Salad! What makes this Potato Salad superior to other recipes, is not fancy ingredients or wild spice combinations. 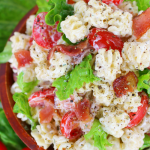 It’s made with fresh, simple ingredients, and a dressing that takes it over the top. I’ve come to understand the key to a good potato salad is a good proportion of three ingredients – vinegar, salad dressing (mayo), and eggs. You’ll see below in the recipe instructions there is a step to this dressing that is a bit unorthodox. Cooking the water/vinegar/and sugar, and then whisking in the eggs and cooking to a custard. Yes, I know it sounds strange, however, don’t skip this step. It’s the key to this fabulous dressing. 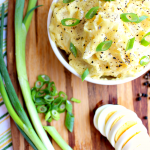 This is one of the BEST potato salad recipes you'll ever find! 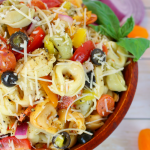 Perfect for any cookout, bbq or pot-luck, its a summer classic! In a large pot, boil potatoes until fork-tender, about 12-14 minutes. Drain water and cool. 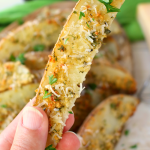 Cut potatoes into bite-sized pieces. Set aside. In a saucepan, boil eggs for 15 minutes, and then let cool in ice water. Peel eggs, dice and set aside. Dice onions. Set aside. In a medium saucepan, bring the vinegar, water, and sugar to a simmer. In a small bowl, beat the eggs. Add a few spoonfuls of the hot vinegar liquid to the eggs (temper), and then very slowly whisk in the eggs to the remaining hot vinegar liquid. (Do this to ensure the eggs don't scramble.) Cook on medium heat for about 5 minutes, whisking constantly until the mixture thickens and resembles a custard. Remove from heat and set aside. In large mixing bowl, mix together mayo, mustard, and remaining spices. Add the cooled cooked egg/vinegar mixture, and stir to combine. Add the diced potatoes, yellow onion and hard boiled eggs. Mix to coat. Refrigerate before serving. Just before serving top with the sliced green onions as a garnish. 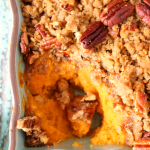 Refrigerate any leftovers. This recipe came from my mom, many years ago. 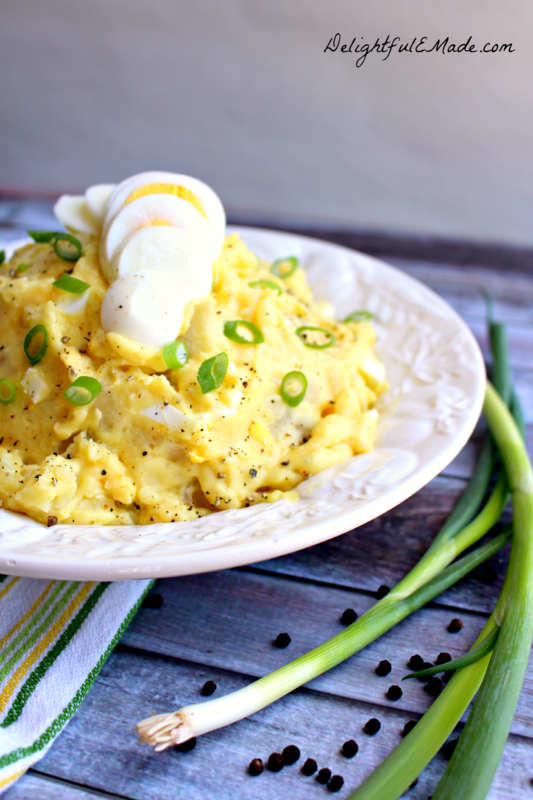 It’s been a classic for decades, and is the ONLY potato salad recipe made in my family. Period. From what I have written down, it originated from the Naper Cafe, in Naper, Nebraska. I’ve adapted a couple of the spices to my taste, but the major components, originate from the Naper Cafe recipe. While you’re enjoying your summer cookouts, bbq’s and pot-luck gatherings, I hope you get the chance to make this classic side-dish. 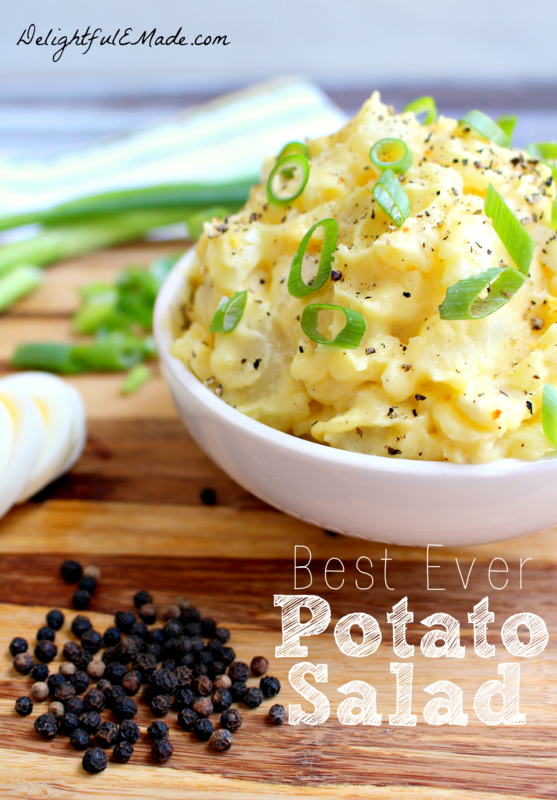 In my humble opinion, it really is the Best Ever Potato Salad! 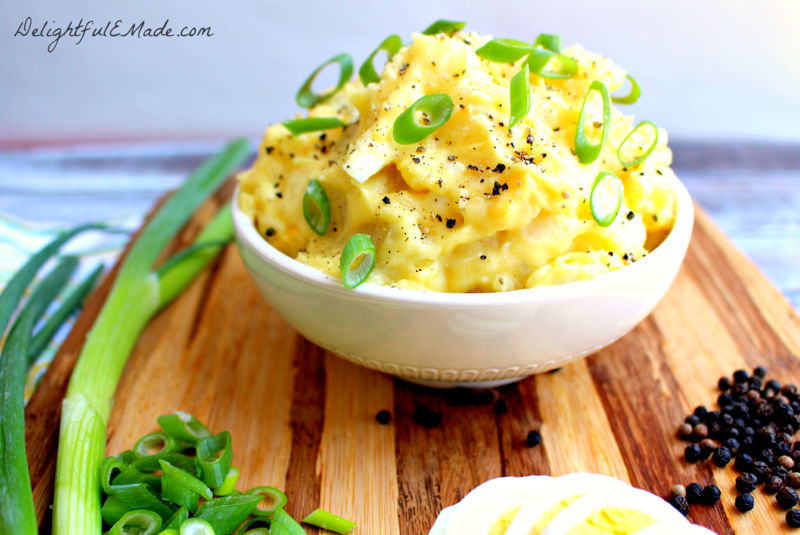 Oh man, I ADORE potato salad in any form and this one truly looks like the best! 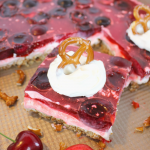 I believe that this really is the best ever based on the photos :) The recipe sounds just about perfect to me. I love the tanginess from the vinegar and mustard. Pinned! 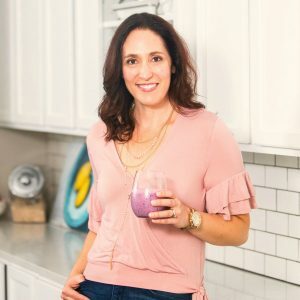 What type of vinegar do you use for this recipe?? Cider, white, red wine??????? I use white vinegar. Enjoy!